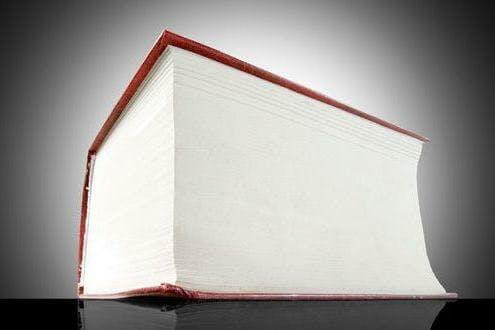 Find out about the most difficult to find books in history! First editions of great books are the ultimate prize for readers around the world, but above and beyond the personal delight these can give you, they’re worth a bundle as well! 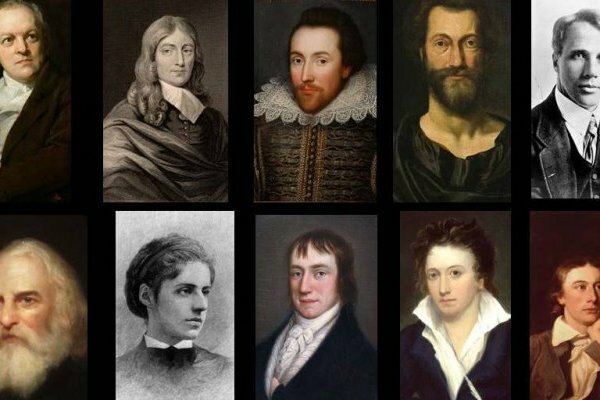 Find out which versions of some of the best-known literature are worth a small fortune. Originally entitled Mr William Shakespeare’s Comedies, Histories & Tragedies, First Folio is a collection of 23 plays penned by the literary giant. It includes Much Ado About Nothing, Romeo and Juliet, and The Tempest, and was originally published in 1623. This was seven years after the iconic writer’s death, and is considered the reason his work is still so widely known. In 2006 it sold for just over US$5 million, so if you happen to own one you don’t need a windfall from your real money Blackjack gameplay, that’s for sure! In 1924, 300 copies of this collection of short stories were printed. 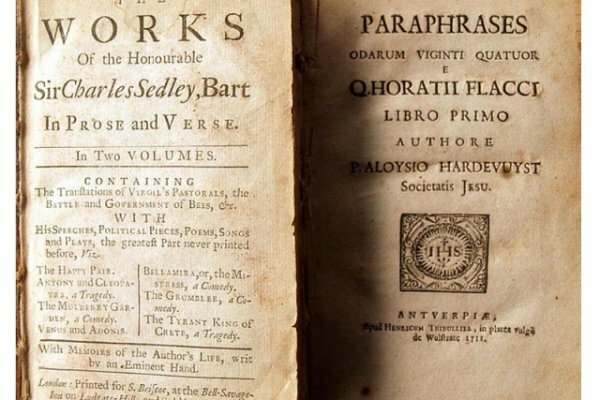 A frontispiece, a woodcut portrait of the author, bled through to the page following it during the process, and, due to this error, only 170 copies got released and sold. The remainder were given away to the author’s family and friends as review copies. 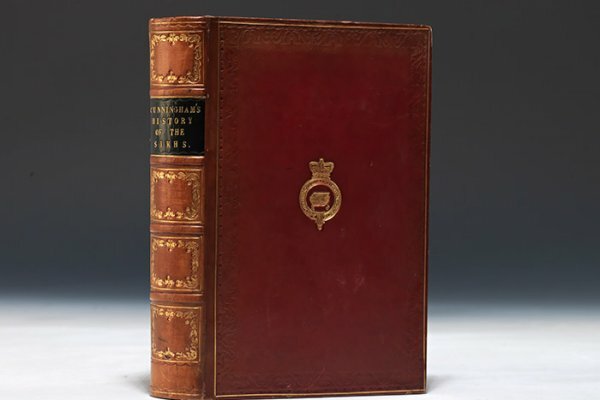 The limited numbers of this book means its considered very rare in the world of collectors, and, in 2004, one of these editions netted its owner US$321 600 at a Sotheby’s auction in New York. The first edition of this book was initially released as three volumes, and sold for the equivalent of US$1.16 in 1813. Only 1 500 copies got printed and sold, and in 2010, one of these three volumes sold for almost US$180 000 at Sotheby’s in London. 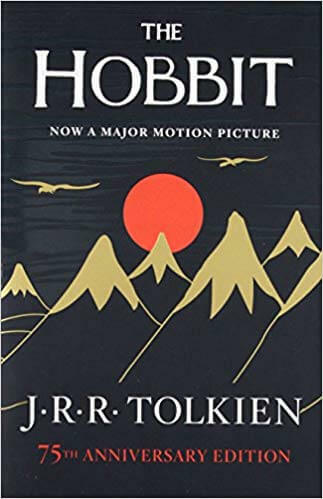 Before the release of The Lord of the Rings saga, Tolkien wrote a shorter fantasy novel aimed at children, called The Hobbit, in 1937. It became the precursor and blueprint for the book he is best-known for, but only 1 500 copies were printed in its initial run. 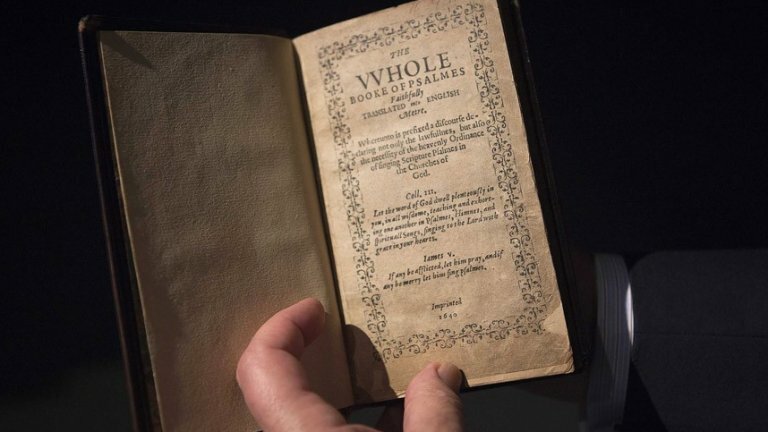 It sold out just three months after it got released, but, because of the paper rationing in effect thanks to World War II, newer editions were difficult to find. Thanks to how limited it is, a copy of the first edition in near-perfect condition can retail for around US$65 000. However, a copy of this magical tale that boasted a special inscription by the author and given to one of his students fetched almost US$210 000 at Sotheby’s in London in 2015. The only novel written by this famously reclusive author, although he did pen some short stories, The Catcher in the Rye is worth a lot of money, especially if it is a copy with its original dust jacket intact. Since it’s such a rare find, first editions could net you between US$40 000 and US$75 000, depending on what condition it’s in.